Andrew is a South Jersey native who holds a license in both Pennsylvania and New Jersey. At a young age, Andrew knew that he wanted to be an architect which led him to pursue a degree in architectural design at Temple University. Coupled with his degree in business, Andrew transitioned to a career in real estate in 2015 which is where he found his passion for this field. 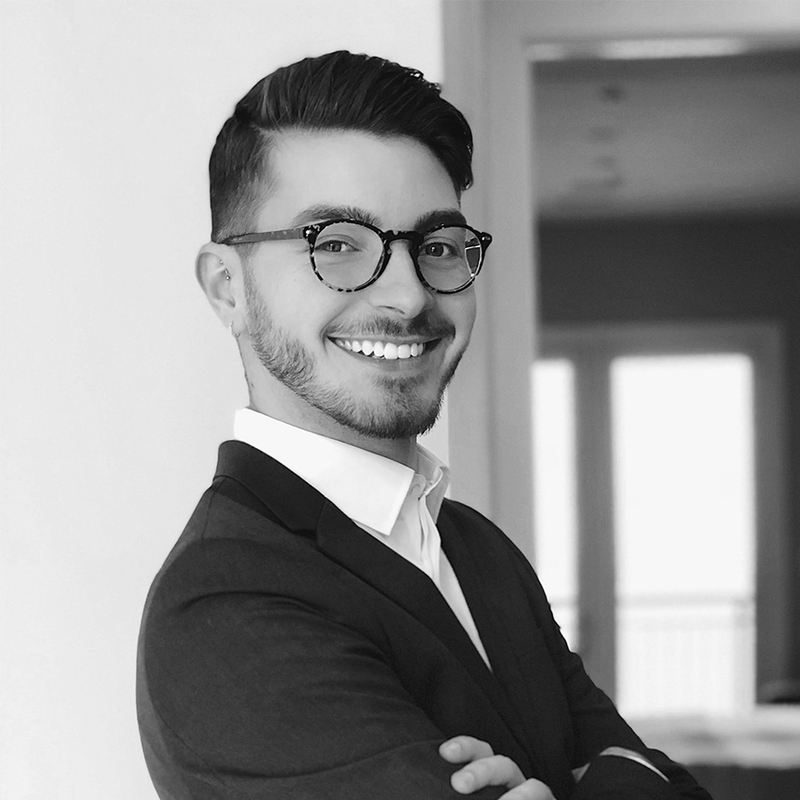 With his background in design, Andrew brings a unique perspective to his role as a Realtor® and enjoys helping clients envision the potential of a space and achieving their goal of homeownership. A well-traveled individual, Andrew enjoys exploring new cultures and food. More locally, you can find him down the shore in Brigantine, NJ in the summer or checking out a new restaurant!